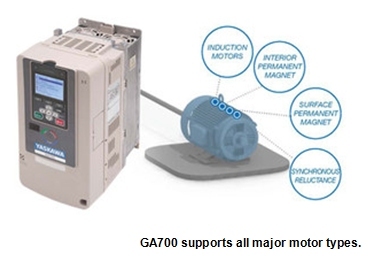 The GA700 is the first of a new generation of inverter drives from YASKAWA. 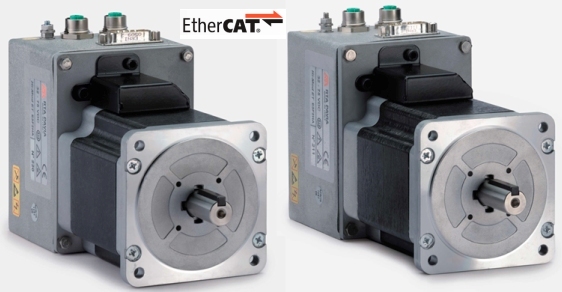 Boasting a host of new features designed to make installation and setup as simple as possible coupled with it’s compact design, the GA700 is the perfect choice for industrial use in almost any application. 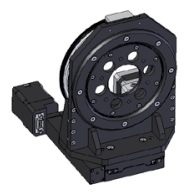 The GA700 provides many important features ensuring the flexibility to fulfil a wide range of requirements with just one type of inverter drive. 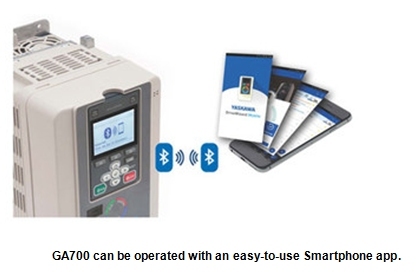 As with all Yaskawa products the GA700 is designed to be installed and forgotten, giving long trouble free operation. 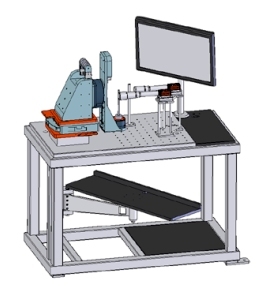 Click here or details of the full R.T.A. range or for technical help call 01376 333333.